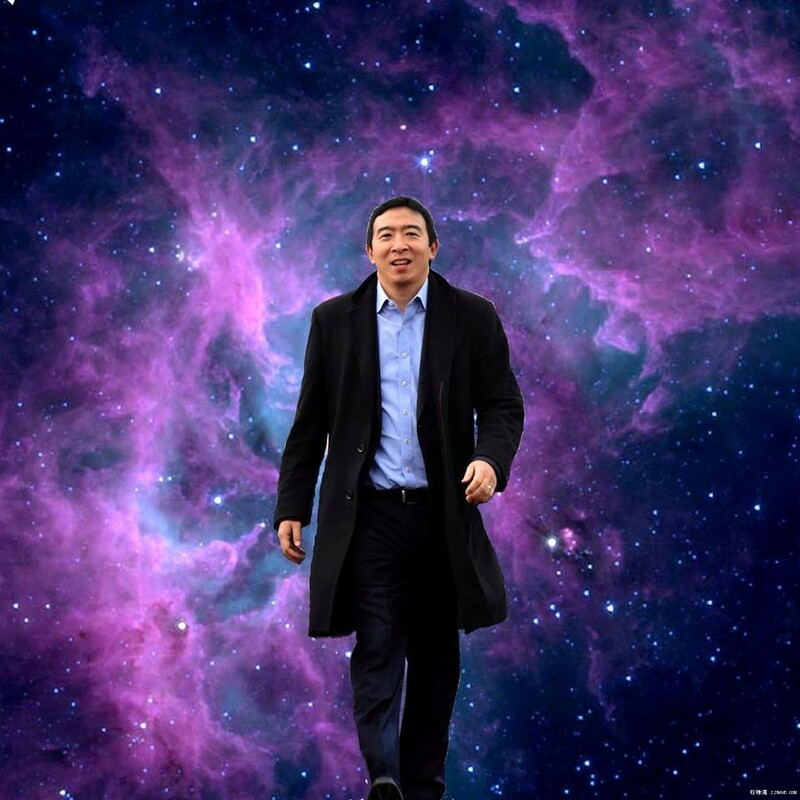 We will see a hologram of Andrew Yang , three-dimensional and lifelike, giving stump speech as early as in June, likely in Iowa! The hologram appearances would allow Yang to see questioners and interact with people in real time. GMT+8, 2019-4-25 05:03 , Processed in 0.023307 second(s), 8 queries , Apc On.